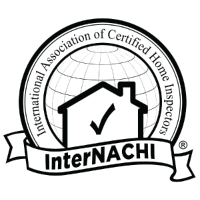 Mitch Luecke is the owner and home inspector of MNPro Home Inspections LLC. 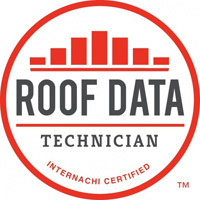 With over 28 years of experience in remodeling and construction, Mitch has a keen eye for spotting problems with materials, system installation, and workmanship that inspectors without his hands-on knowledge might otherwise miss. 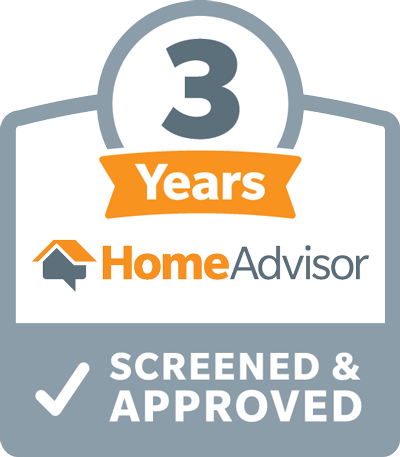 Mitch is passionate about his work as a home inspector, and it satisfies him to no end when he’s able to make a real difference in someone’s ability to close on a home that’s perfect for their family’s needs. 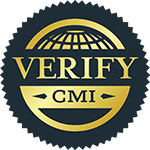 What is a Certified Master Inspector (CMI)®? 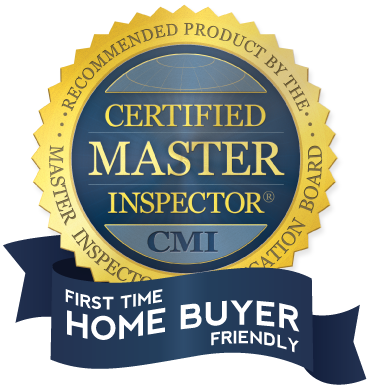 Why Hire a Certified Master Inspector®? Watch the video! Mitch is a lifelong resident of White Bear Lake, and he is deeply invested in the local community. 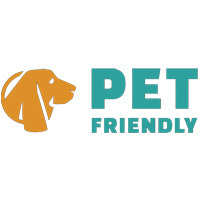 Mitch sees his clients as neighbors even if they have yet to move to the area, and he takes great pride in being able to help others close in on a comfortable home in the community he loves. 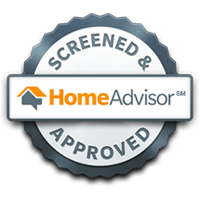 Whenever an appointment is scheduled, Mitch encourages the prospective buyer or seller to attend their inspection so that they can join in on the process. 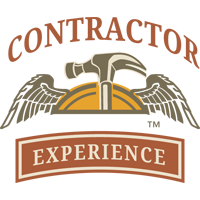 This creates an opportunity to learn about a home through your own eyes as Mitch walks you through his discoveries for each inspected area. 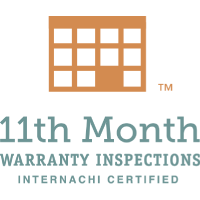 Questions are always encouraged afterward, whether days, weeks, or months have passed since your inspection—Mitch is available by phone and email 7 days a week to get you the answers you need. 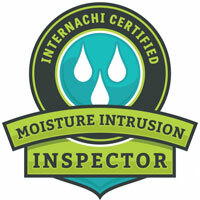 If any visual areas of mold are discovered during an inspection, Mitch will take the extra initiative to ensure that you’re educated on the extent of the issue. 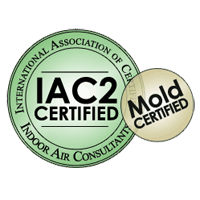 24RESTORE can be requested to visit the property to test for mold level—at no extra cost to you! 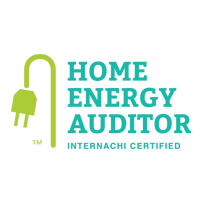 Results are typically available that same day. 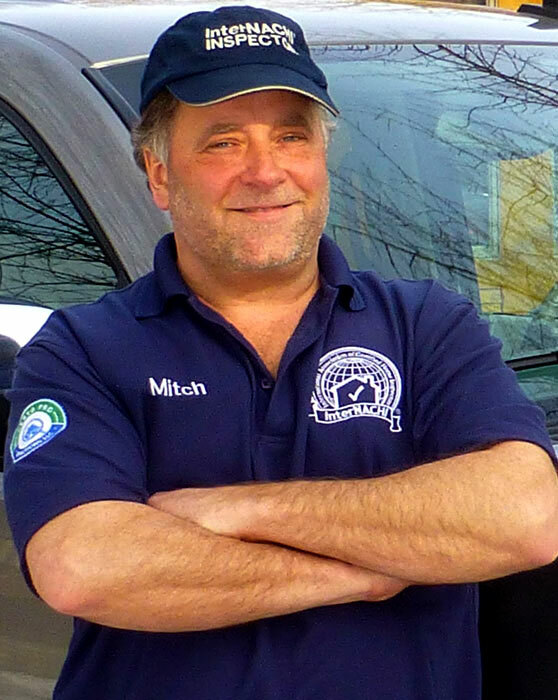 When he’s not performing home inspections, Mitch enjoys hiking, skiing, woodworking, and staying active in the community.